3.47 Final Drive Axle Ratio CARFAX ONE OWNER! 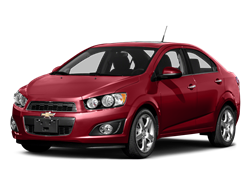 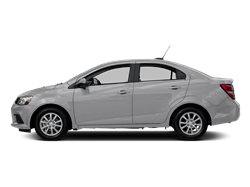 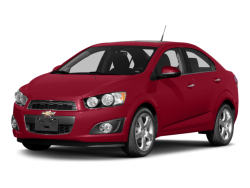 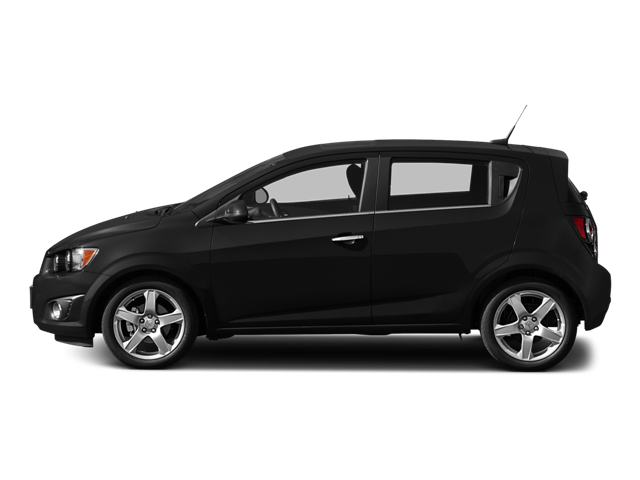 Hello, I would like more information about the 2015 Chevrolet Sonic, stock# 1G1JC6SH5F4100753. 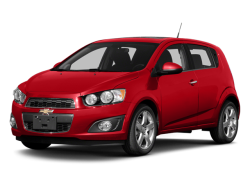 Hello, I would like to see more pictures of the 2015 Chevrolet Sonic, stock# 1G1JC6SH5F4100753.